God has done amazing things over the years at SEMI, starting with their training school teaching students about evangelism and church planting; leading to the current situation where approximately 60 students have graduated and are now going out as God leads. These students are now located in states all over India, planting churches and working to spread the good news of the Kingdom of God. 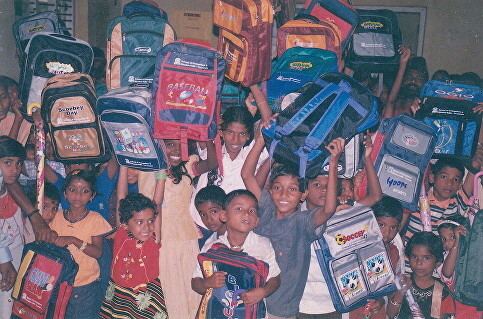 Often they go out to locations in North India working with communities who have never heard the Gospel and frequently they face opposition to their ministry. 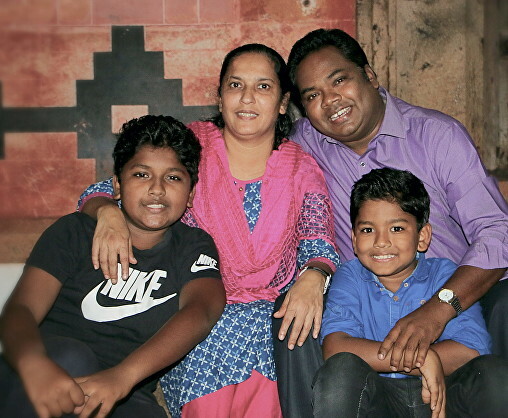 Roy and Ponna are also very involved with evangelism and outreach in their local community together with an important prayer ministry. They have a church based at SEMI and host regular nights of prayer for local Christians. Roy and Ponna say: “We thank and praise God for the wonderful opportunity which He has given us to introduce SEMI and its ministry to you. 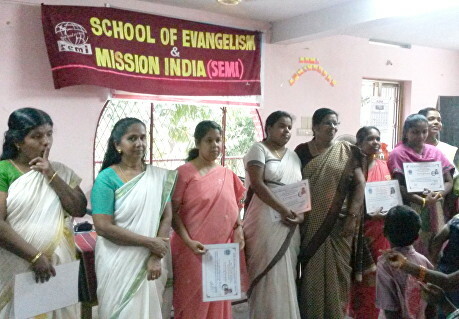 The School of Evangelism and Mission India has a motto – to Train, Send and Win people for Christ – we are dedicated to serve our God and mankind. 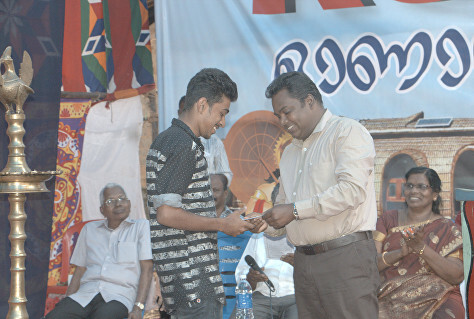 SEMI is an interdenominational, evangelical institution – committed to the proclamation of the Gospel. 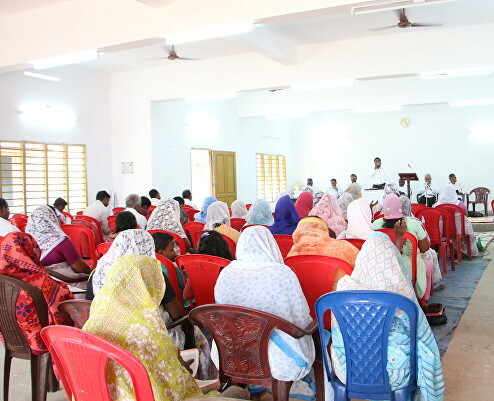 God has given us a very large vision, to reach out to the millions of people in India who have never heard of Christ and who have no hope of receiving salvation through Him. We ask that you join with us in this work, through prayer, through encouraging us, and by providing urgently needed funds.